The use of different cast iron cookware pieces have been used for centuries and today we still see a lot of advocates using these types of cooking wares. 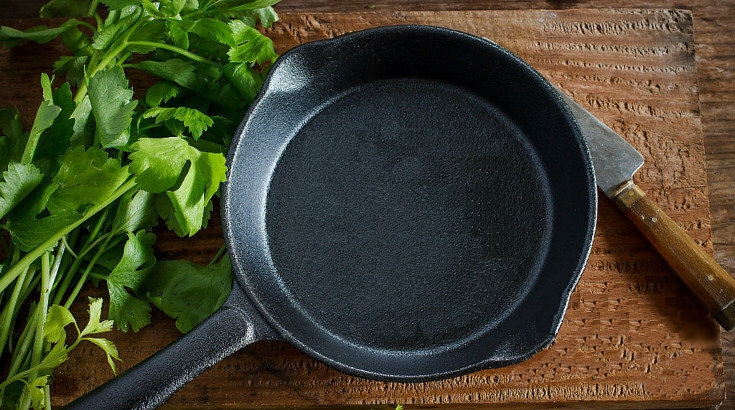 A lot of people have used or are currently still using cast iron cookware because of its amazing capability to spread heat on an even level without requiring too much heat from the source. Most kitchen appliances in homes and commercial establishments these days are noticeably made in China. 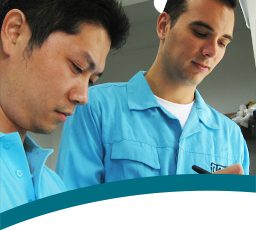 These kitchen appliances should undergo various stages of inspection and quality control tests; namely: pre-production, production, and pre-shipment, to ensure that they are safe and would perform as intended. That said, at the present time Chinese manufacturing is often not completed at the same level as Western standards. Although Glassware encompasses a variety of objects it is often used to define containers or objects used at home, particularly in the kitchen or dining area. Glassware is used every day to hold our drinks and food, display fruits and flowers, and as containers found in medical laboratories. This glass is generally molded, blown, cut or pressed depending on the use, style and design. 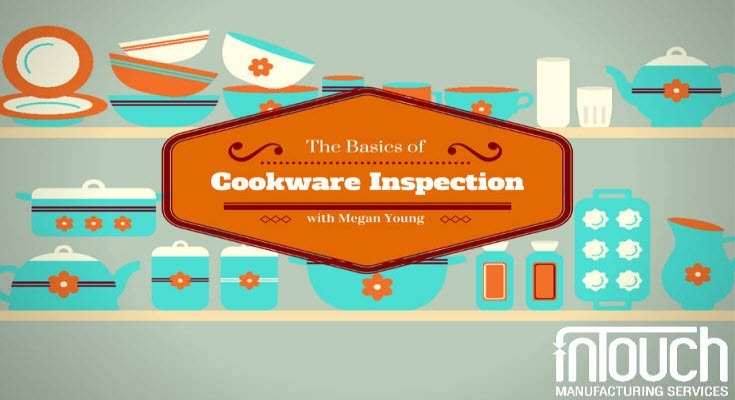 With growing concerns regarding health and the environment, the public has been very careful in choosing their cookware. 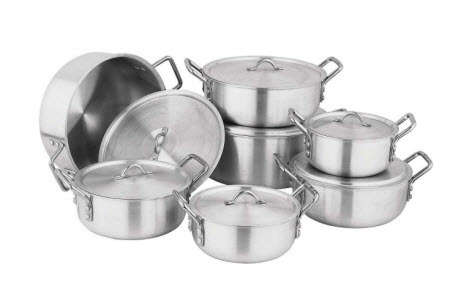 Today, people invest in good cookware as they are aware of the importance of cooking food in cookware that are certified to be safe and fit for consumer use. 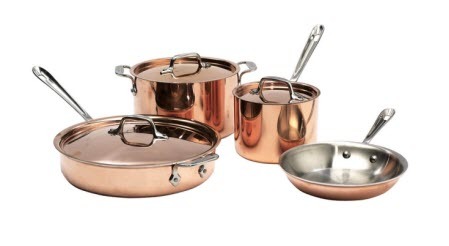 Copper cookware is the favored choice of chefs. 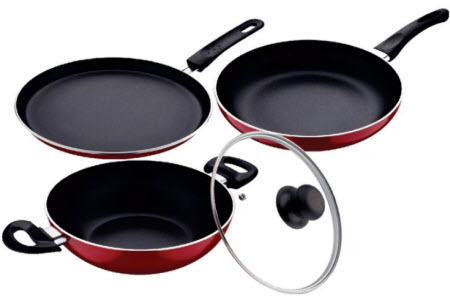 Non-stick cookware is just about the most commonly used cookware in the world, and almost all of it is manufactured in China. Due to the risks of non-stick treatments contacting food, it's extremely important to have the proper quality control procedures in place when buying this product from China.